In the meantime CCAM is live ! ZbotScan will attempt to extract and display the configuration infos for any Zeus it knows how to. 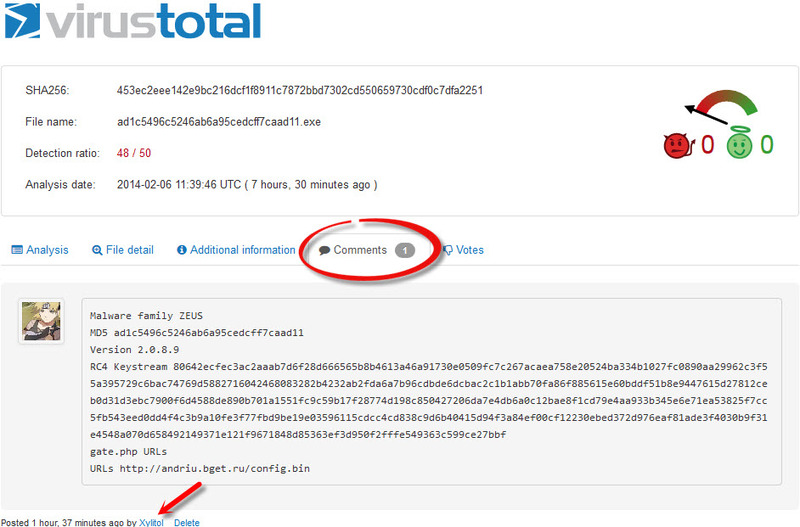 By clicking 'Upload Sample' you allow ZbotScan to share the details of this file with the security community.